Mahindra Two Wheelers Ltd. (MTWL), a part of the USD 17.8 billion Mahindra Group, today announced the launch of the special edition Mahindra Mirzya motorcycle to celebrate its association with Rakeysh Omprakash Mehra’s upcoming movie, ‘Mirzya’. We are delighted to offer a really distinctive and stylish looking Mahindra Mirzya edition to celebrate our association with the Film “Mirzya”. We are confident that like the film, Mahindra Mirzya will become a rage in the upcoming festive season. Mirzya is a modern day love story which is based on the historical Punjabi folklore legend of Mirza-Sahiban, one of the popular iconic romances which has been passed on from generation to generation. This story resonates even today, as seen in the film in modern day Rajasthan of 2016, amongst two rebellious lovers. 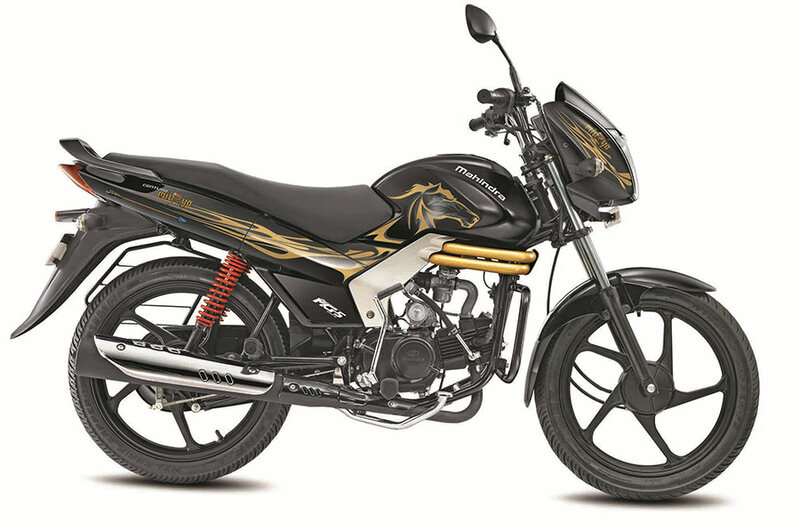 We are heartened that Mahindra Two Wheelers has decided to introduce a special edition to celebrate the film release. 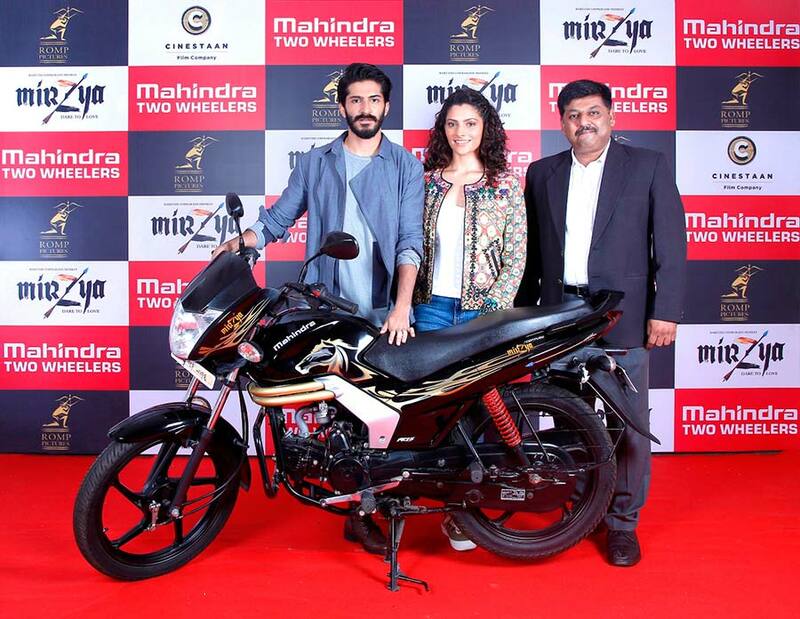 Our association with Mahindra Two Wheelers for Mirzya has been very rewarding. The motorcycle is an integral part of the lead character in the movie and we wish the Mahindra team all the very best for the Special Edition success.